There is no denying that Cape Town offers endless amounts of fun. Whether you’re into outdoor activities, cultural experiences, fine dining or simply want to absorb everything the Mother City has to offer, you’ll never run out of things to do here on the southern tip of Africa. 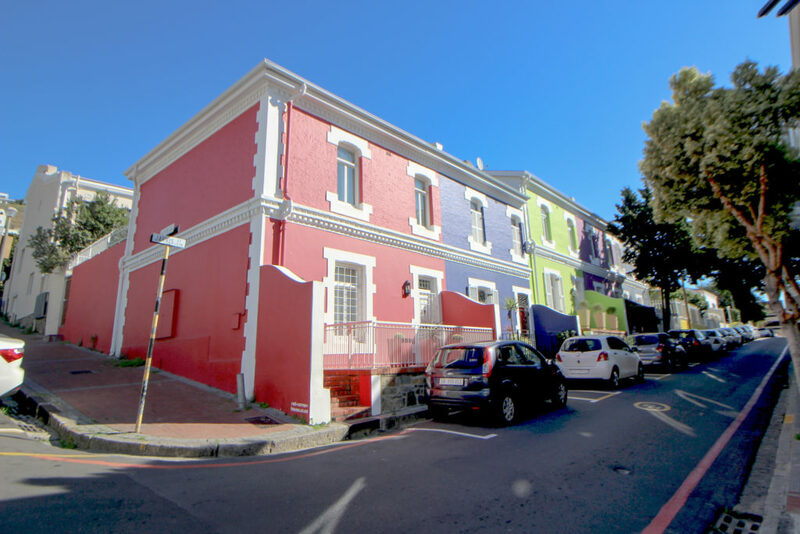 One of the most colourful and fabulously fun neighbourhoods in Cape Town is the beautiful De Waterkant. The architecture alone warrants a visit to this beautiful neighbourhood, but there are several fun things to do and experience here, too. De Waterkant is a vibrant mix of some of Cape Town’s favourite and most trendy nightlife destinations. From exciting restaurants, to jazz venues and LGBTQ friendly bars, there is always something exciting and intriguing happening in De Waterkant. We’ve rounded up some of our favourite spots in this eclectic neighbourhood so that you can plan your next visit asap! And while you’re at it, you may as well book your accommodation at De Waterkant Village, situated in the heart of this stunning neighbourhood. The Piano Bar is a Cape Town classic, and is renowned for delicious tapas and an impressive wine list. However, it’s their weekly musical nights that makes this bar and restaurant so unique. Pop on by for a glass of red and watch talented artists tickle the ivories of their baby grand piano. Situated on the corner of Waterkant and Dixon street, this LGBTQ friendly bar and restaurant is an iconic De Waterkant destination. Hailed as the oldest gay bar in Cape Town, Manhattan serves up delicious food and mouthwatering cocktails. 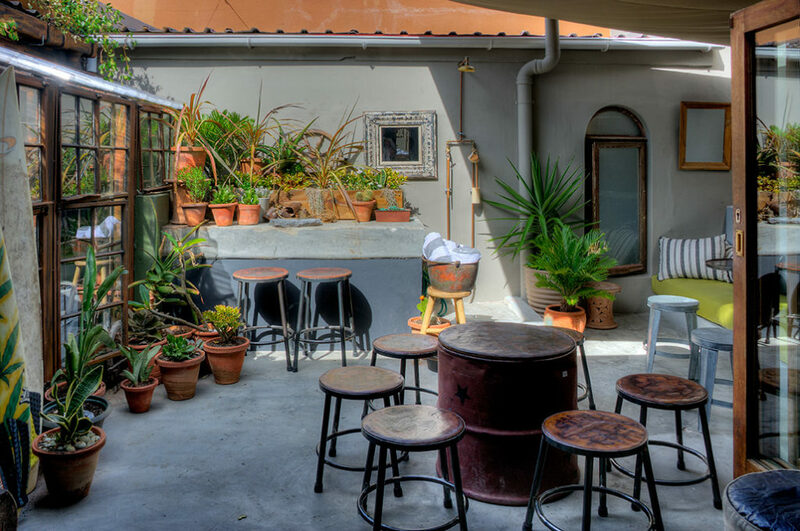 The friendly staff and fun atmosphere makes this a must-visit when in De Waterkant. The Vue is a rooftop bar and restaurant with the best view in Cape Town. Situated on the top of the beautiful Mirage building in Chiappini street, a trip to De Waterkant is not complete without popping by The Vue for sundowners as you overlook the city, harbour and stadium. A restaurant, bar and cabaret venue all in one, Beefcakes is yet another LGBTQ friendly establishment in vibrant De Waterkant. A fun place to visit for a night out on the town, Beefcakes serves up mouthwatering burgers and delicious drinks as part of their ‘drag dining’ experience. On certain days of the week, you can catch a fabulous drag show while you enjoy a delectable meal. De Waterkant and its surrounding neighbourhoods offers an array of wonderful, uniquely Cape Town experiences. Cape Town is known as a hub of art and culture, and it is most evident in the First Thursdays events, started in the Mother City, several art galleries, eateries and museums offer free entry on every first Thursday of the month. This is the perfect time to see the rich culture in Cape Town and explore the city. De Waterkant is such a beautiful suburb of the Mother City, it is a must to simply stroll through its cobbled streets. Take a gentle walk and immerse yourself in the vibrancy of the neighbourhood. Take a look at the distinct architecture, the colourful houses, beautiful trees and snap a few pics while you’re at it! Less than a 5-minute drive from De Waterkant (you can walk it, too!) 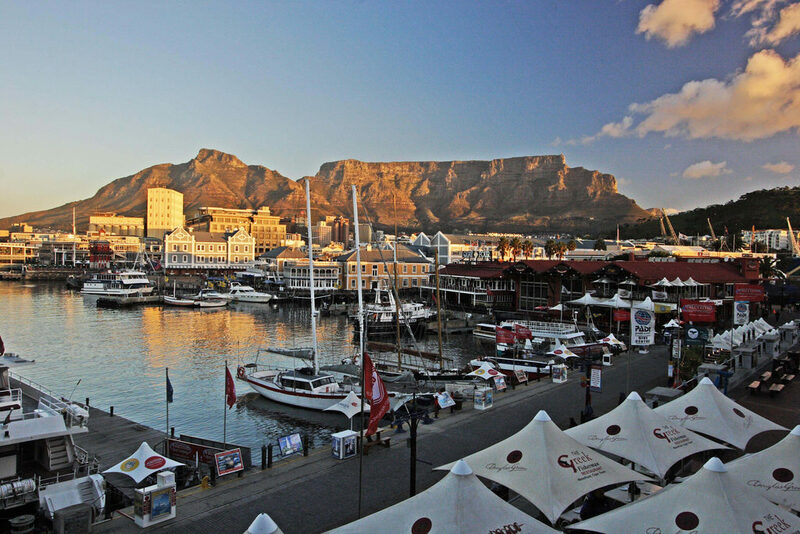 is the renowned V&A Waterfront – one of Cape Town’s most famous landmarks. Here you can experience everything from luxury shopping, to boat rides, Aquarium visits and open air concerts, fine dining and food and art markets. The V&A Waterfront offers a myriad of experiences for all to enjoy. De Waterkant is the coffee shop destination in Cape Town. There are several world renowned coffee shops located in De Waterkant, as well as seriously amazing restaurants. If top notch coffee and freshly baked croissants is what you’re after, then Cafe Charles is the place to be. 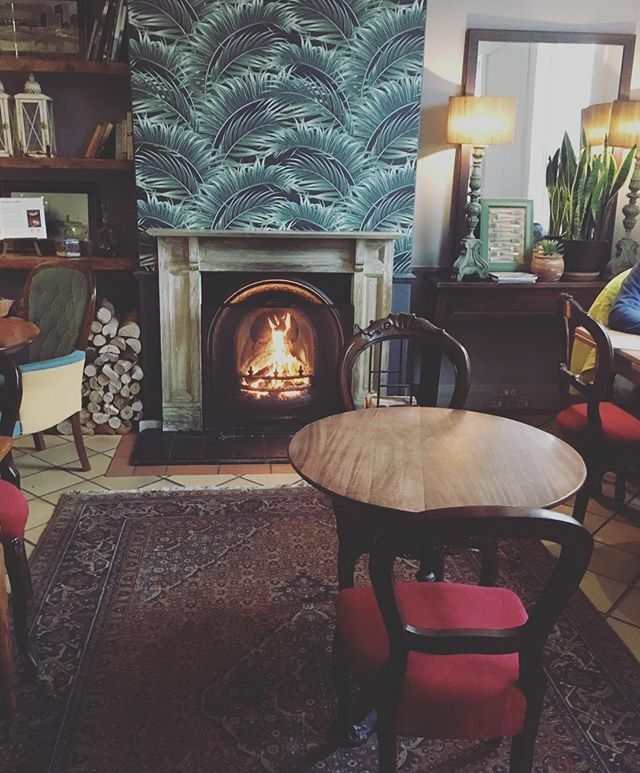 Situated in the heart of De Waterkant, this quaint coffee shop and restaurant has an impressive menu, and a wonderful wine list consisting of boutique wines. A little further away in Sea Point, is the much talked about Mojo Market. The relatively new market has become a favourite among locals. Food stalls includes everything from authentic African cuisine, to fresh oysters and trendy foods such as poke bowls and dim sum. One of the best and most famous coffee shops and roasters in Cape Town, Origin in an all immersive coffee experience. Situated in Hudson street, the restaurant is famed for their beautiful breakfasts and, of course, coffee. They also offer coffee cupping sessions, where you can learn all about coffee and how to pour the perfect cup. An exciting dining experience, Gold Restaurant serves the most delicious traditional food, all accompanied by world class, live entertainment. These traditional African stories are told on stage through music and dance, all while you dine on fabulous food. Situated in Bennett Street in the adjacent neighbourhood of Greenpoint, Gold Restaurant is a must for a lively African culture experience. 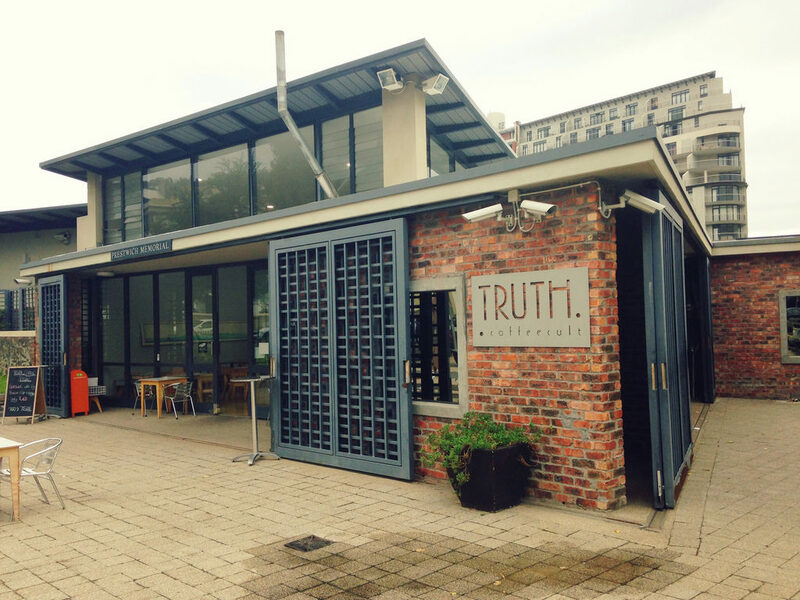 Truth Coffee has been named as the best coffee shop in the world. Besides their flagship shop in Buitenkant street in Gardens, they have another, smaller branch situated inside the Prestwich Memorial in Somerset street. The Prestwich Memorial is on honour of the thousands of slaves, sailors and servants that lived their lives in colonial Cape Town in the 17th & 18th century. Grab a coffee while you peruse the walls of this informative memorial.